Create a galaxy of stars! Create your own galaxy! 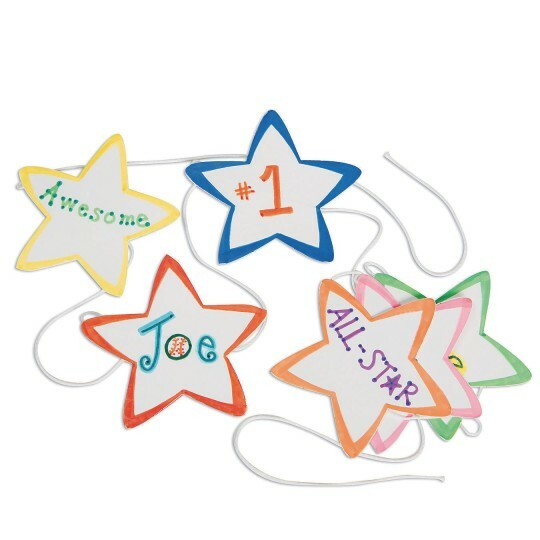 Decorate and hang stars on 75”L cotton string. Each star measures approx. 3-1/2”H. 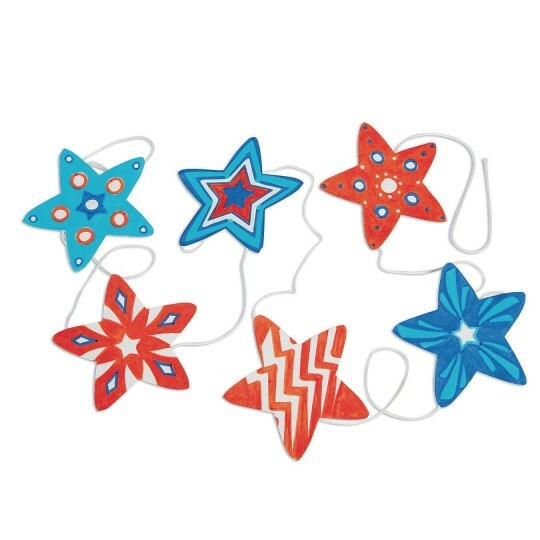 Includes 48 cotton strings with 6 paper stars attached per string. 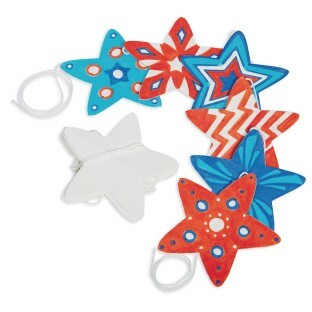 We recommend markers, paints, glitter and more! Decorating supplies sold separately.